Supercharge your mobile app experience, audience insights and mobile advertising campaigns with a data license to Phunware’s extensive collection of curated mobile data. Phunware connects and organizes mobile data into a unified Phunware ID profile for over 1 billion monthly active unique devices globally. License a subset of this data to enrich mobile device profiles or activate scalable, hyper targeted audiences. 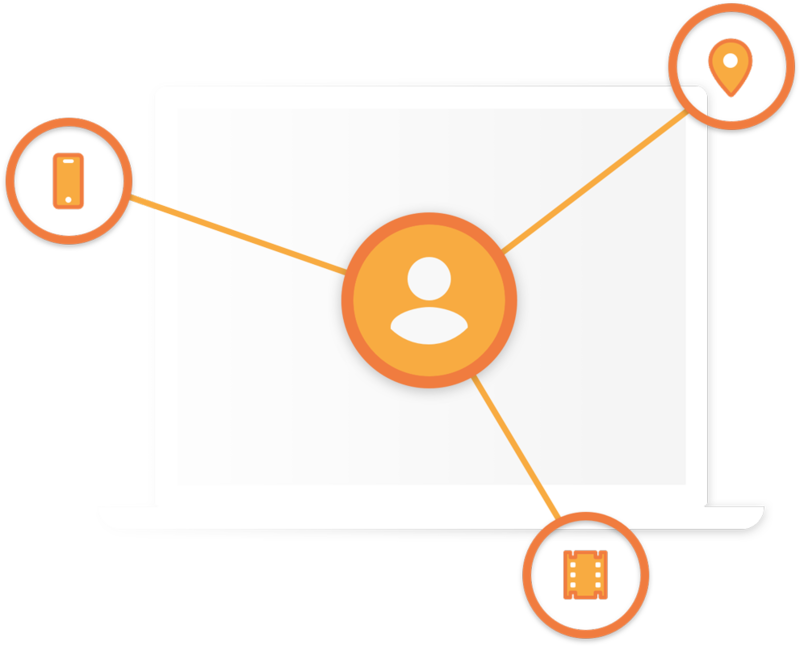 Build a picture of user behavior within the context of a single device. Phunware’s data enrichment service extends data about consumers giving brands and marketers unique insight into user behavior beyond their mobile app including segments, locations and points of interest visited, app usage and media consumed. Enriched Phunware ID profiles can be delivered automatically to the Phunware Knowledge Graph as a real-time event stream or through daily batch-mode updates, or be delivered as a structured data feed. Phunware offers 1000+ mobile device segments that marketers can leverage to create custom audiences within the platform of their choice. Phunware segments are organized into six profile dimensions that enable marketers to quickly create audiences. Segments can be delivered directly to your Data Management Platform (DMP), Demand Side Platform (DSP) or in-house data platform. 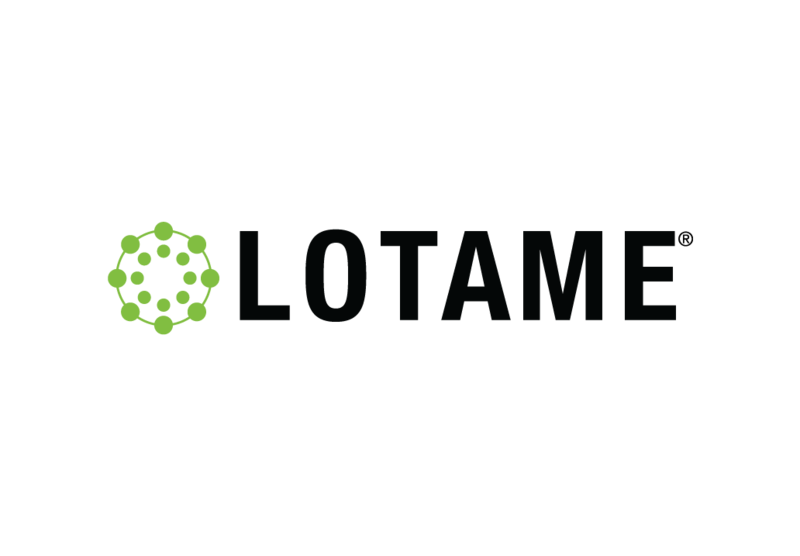 Lotame DMP customers have access to a full set of Phunware segments that can be searched for in the Lotame Audience Builder and Syndicate Marketplace. Phunware offers custom or pre-built, ready-to-activate audiences that can be delivered to your DMP or DSP of choice. Build audiences based on location activity within a custom-defined polygon or radial boundary over specific date ranges such as visitors to a specific game at the stadium or car dealership in your city. Reach customers in your existing lead address database on mobile. 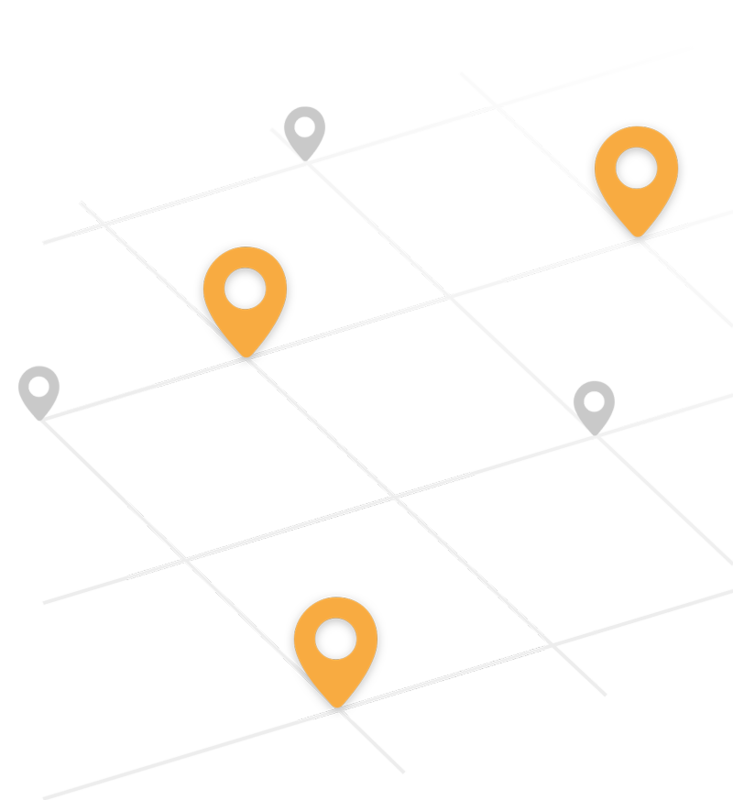 We match devices to physical addresses based on location activity within a boundary around the address provided. From game enthusiasts to retail shoppers, Phunware has curated a large set of popular audiences that’s ready for activation. Build an audience using any combination of our segments to specifically meet your campaign needs.